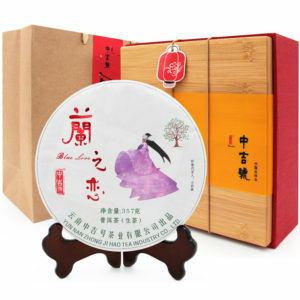 Buy premium ming qian xihu longjing tea online for sale. 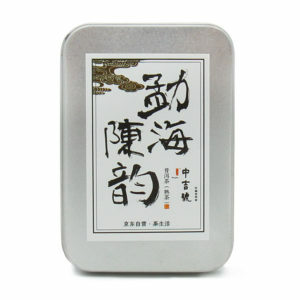 Chinese weight loss lung ching dragonwell green tea price $27 50g. 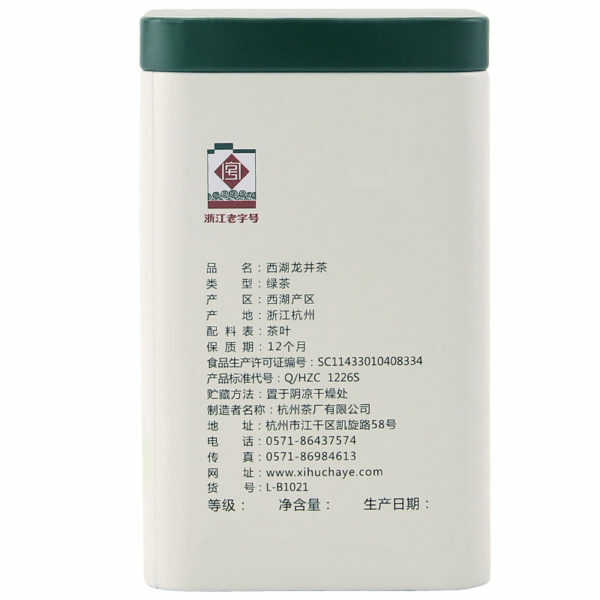 Wholesale west lake dragon well green tea with improved brain function, fat loss, a lower risk of cancer and many other impressive benefits. It’s made from only the new leaves at the beginning of the growing season. Very tasty and the aroma is superb. Do not steep too long because it can get bitter, but steeping time all depends on what you personally like. Buy premium ming qian xihu longjing tea online for sale. 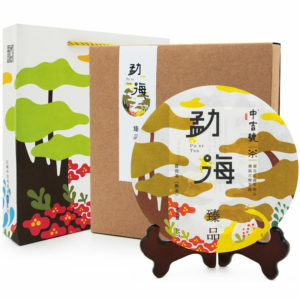 Chinese weight loss xi hu lung ching dragonwell green tea price $27 50g. Wholesale west lake dragon well green tea with improved brain function, fat loss, a lower risk of cancer and many other impressive benefits. It’s made from only the new leaves at the beginning of the growing season. Very tasty and the aroma is superb. 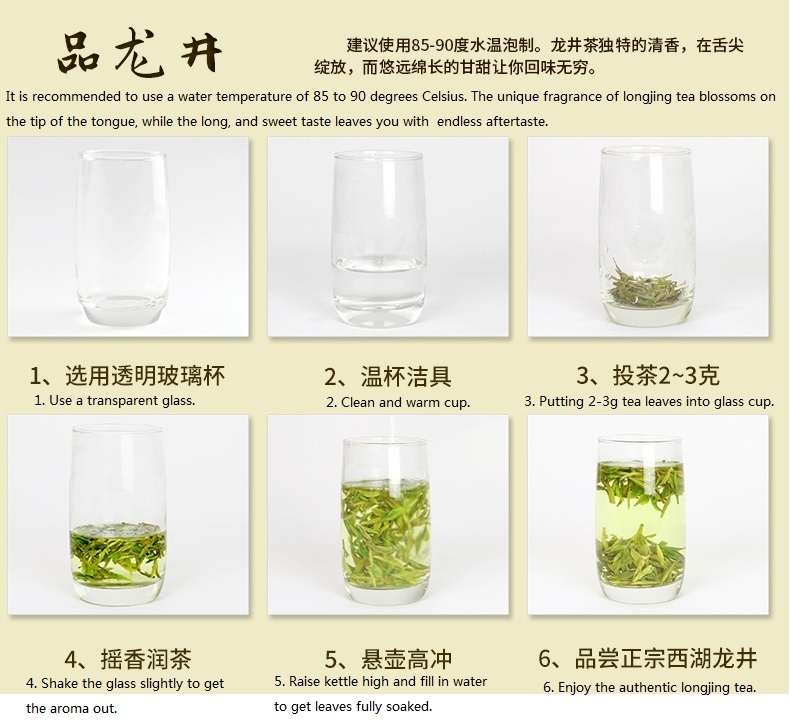 Do not steep too long because it can get bitter, but steeping time all depends on what you personally like. 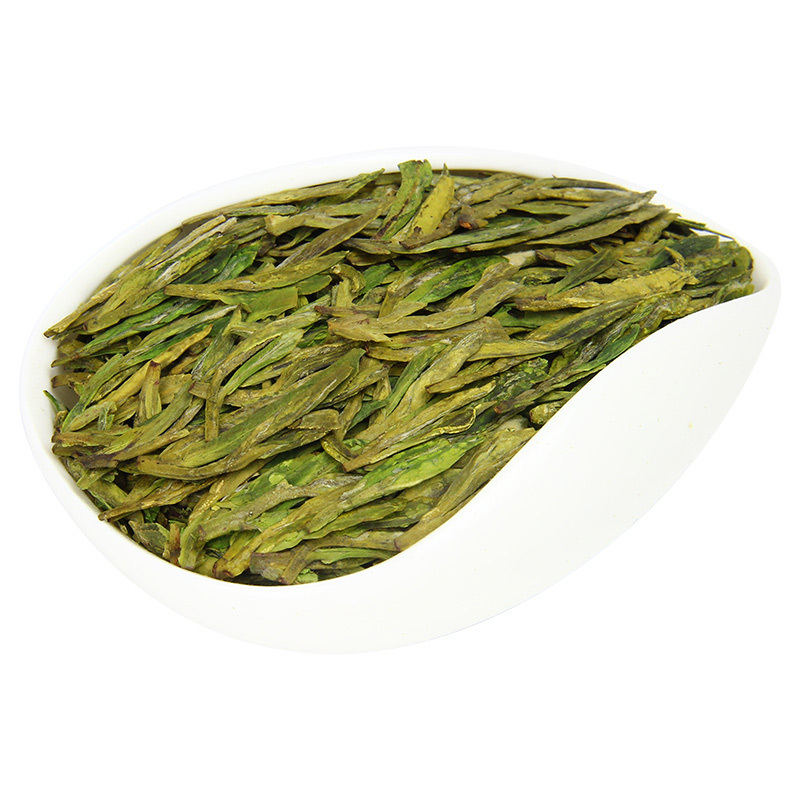 The premium early season first-picking known as Ming Qian or Pre Qingming (or Before Ching Ming) Longjing tea requires it to be produced from the first spring shoots prior to the Qingming Festival on the 5th of April each year (approximately). In accordance with the Chinese farming calendar, which is a national holiday between April 1–4, it rains. After the rain the temperature heats up causing the tea plant to grow faster. 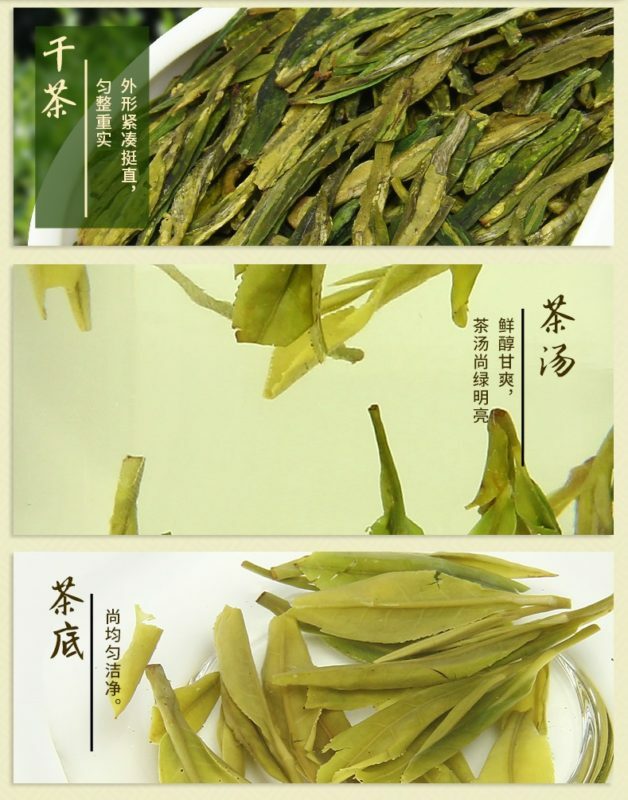 When the tea bud becomes too big it begins to lose complexity in the brewed flavor, therefore the pre-qingming tea is considered better. Green tea does have more health benefits than black tea which can be attributed to its lack of processing. 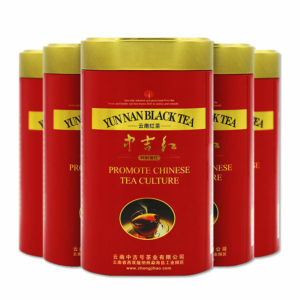 It is loaded with protective polyphenols, antioxidants and nutrients that have powerful effects on the body. These include weight loss, better digestion, and lower blood sugar benefits. 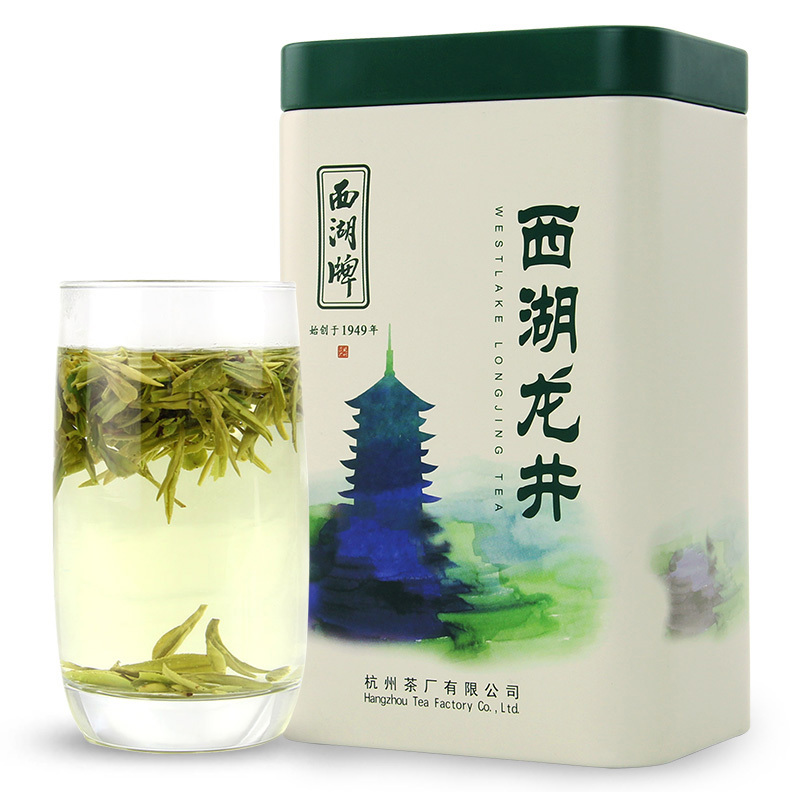 Green tea has also been shown to help block the formation of plaques that are linked to Alzheimer’s disease. Green tea seems to help keep blood sugar stable in people with diabetes. Because catechins lower cholesterol and blood pressure, they can help protect against the damage a high-fat diet can cause. 2018 new tea. Tea plucked Ming Qian or Pre Qingming (or Before Ching Ming).